Students gain extensive practical experience of conservation on high quality objects, underpinned by a thorough grounding in theoretical and contextual knowledge. 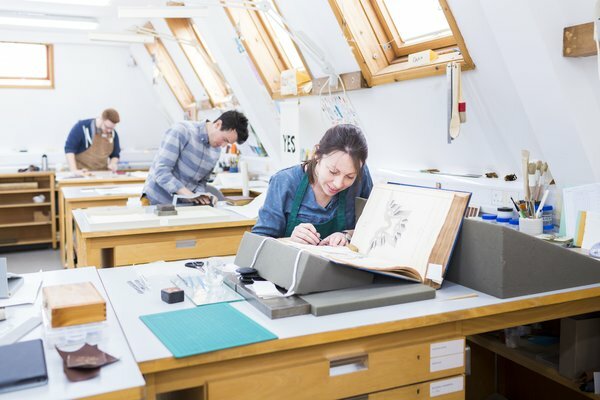 Complementing the full-time programmes is a range of conservation short courses, including a programme in partnership with The British Library. 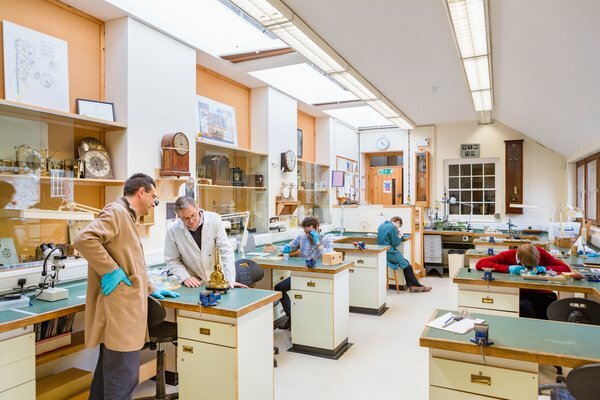 Academic staff are respected in their field and have extensive connections with employers in the heritage sector. Students gain an understanding of and the ability to apply Icon's Professional Standards in Conservation. Alumni are among the most sought-after in their field, nationally and internationally. The British Library, The British Museum, The V&A, National Maritime Museum, The National Archives, Fitzwilliam Museum, The Metropolitan Museum, Royal Swedish Palaces, Lincei Library in Rome, Plowden and Smith Ltd and Richard Rogers Conservation. 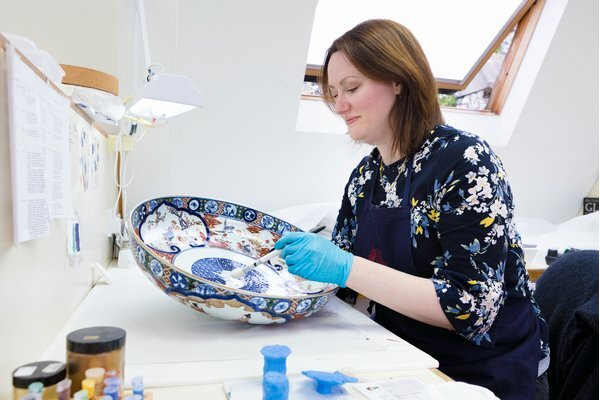 Our internationally respected diploma and degree study paths enable you to specialise in Books, Ceramics, Clocks, Furniture, Metalwork, or Collections Care. Study in a rich collaborative environment that fosters cross-discipline study. Books and Library Materials - With a reputation for producing top class book conservators, there is no equal to this course anywhere in the world. Graduate Diploma Conservation Studies leading to MA Conservation Studies. Ceramics and Related Materials - One of the few specialist postgraduate ceramics programmes worldwide. Graduate Diploma Conservation Studies leading to MA Conservation Studies. Metalwork - Esteemed by the profession as the only postgraduate metalwork programme of its kind. Graduate Diploma Conservation Studies leading to MA Conservation Studies. Furniture and Related Objects - An internationally recognised programme on which students can develop specialist craft and conservation skills. FdA Historic Craft Practices - Furniture or Graduate Diploma Conservation Studies leading to MA Conservation Studies. Clocks and Related Objects - The only programme of its kind for the study of clock conservation and making. FdA Historic Craft Practices - Clocks or Graduate Diploma Conservation Studies leading to MA Conservation Studies. For those working in the sector, conservation short courses deliver continuing professional development. Courses are taught by experts in their specialist fields, typically incorporating the latest knowledge and developments in craft, technology and science. 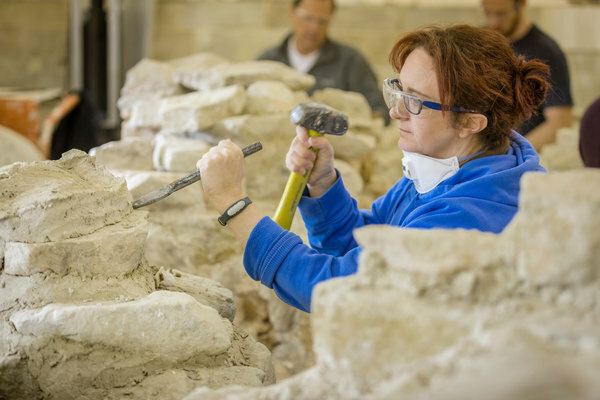 Building Conservation Masterclasses are recognised by Historic England and a number of the West Dean courses are recognised as RIBA CPD through its Advanced CPD Service. 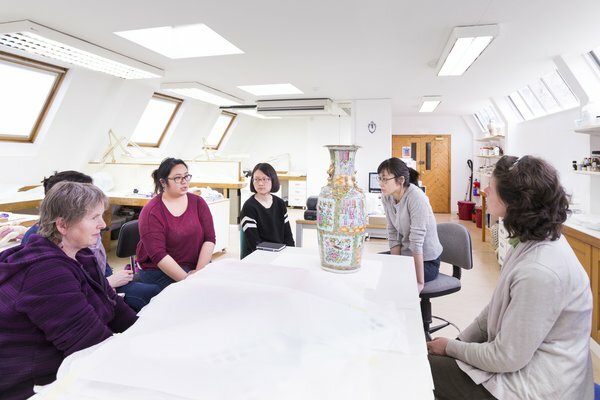 Object and Materials Conservation courses are offered in collaboration with partner organisations, and we offer specialist short courses at the British Library. You will work in well-equipped professional workshops and studios with access seven days a week, 8.30am to 10pm. Workshops includes specialist equipment and facilities such as the forge, pottery and photography areas. Students share their experiences, talk about the projects they have worked on and what it is like to study conservation at West Dean College. Our Conservation Consultancy service is widely used by museums, heritage organisations, institutions, antiques trade, family owners and collectors. We can advise you on the options available and carry out appropriate treatment, as well as future care of the piece. Every object is unique, as is its use and context, so every treatment proposal is fully discussed with the owner and approved in advance.